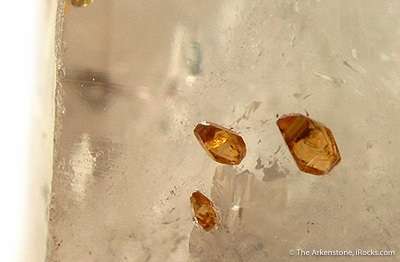 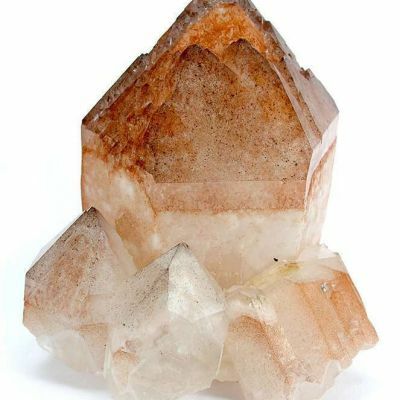 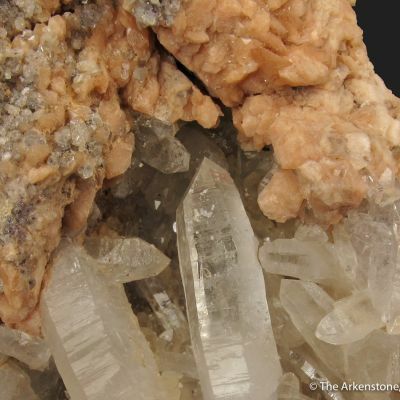 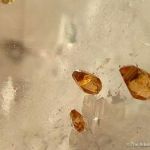 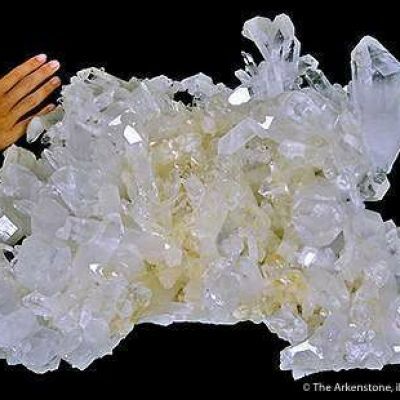 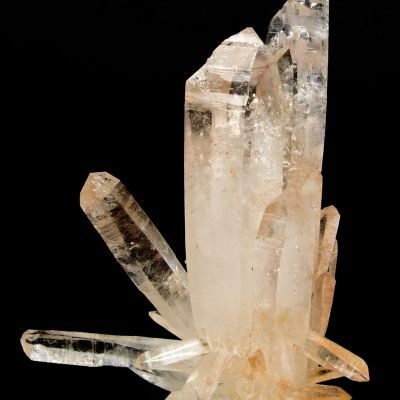 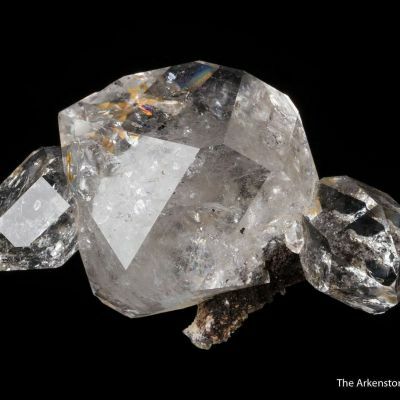 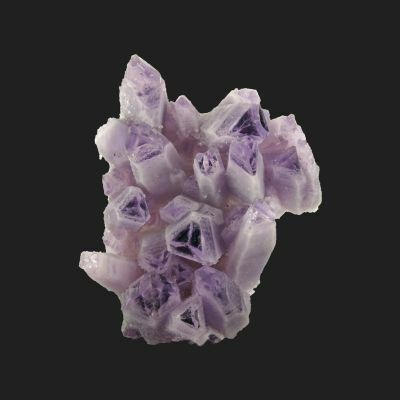 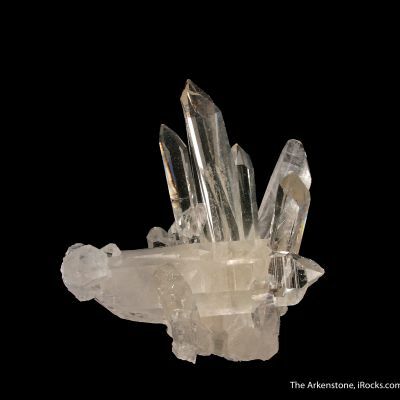 A colorless, transparent, and lustrous crystal of quartz is heavily included with golden, 2 mm across, transparent GEM crystals of anatase. 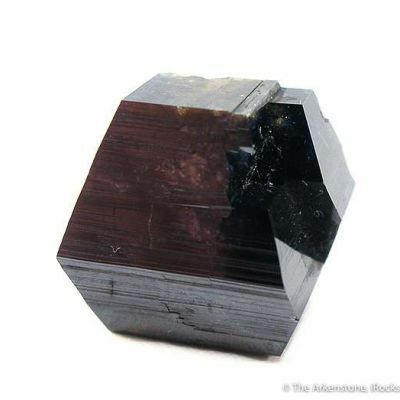 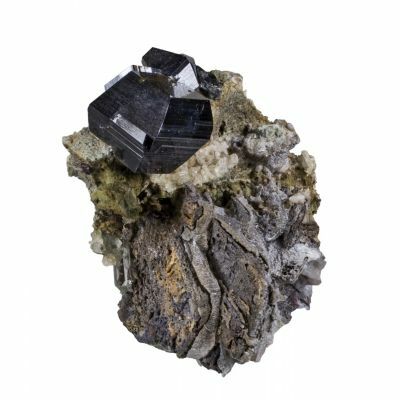 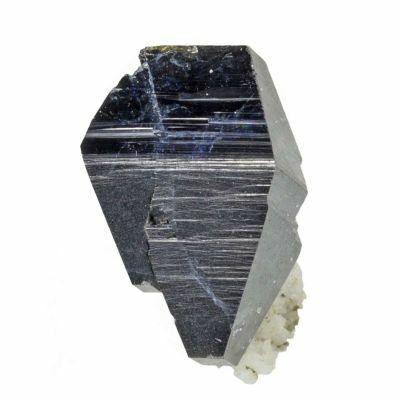 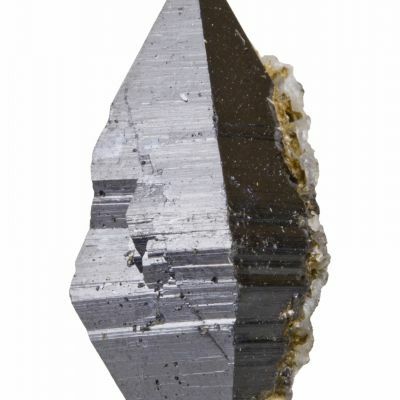 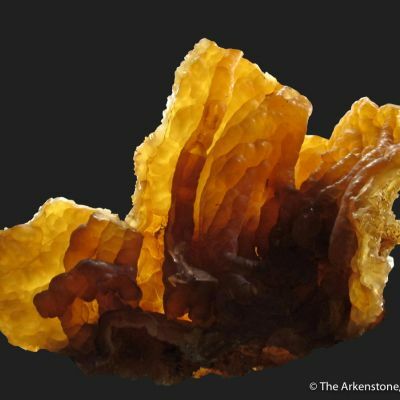 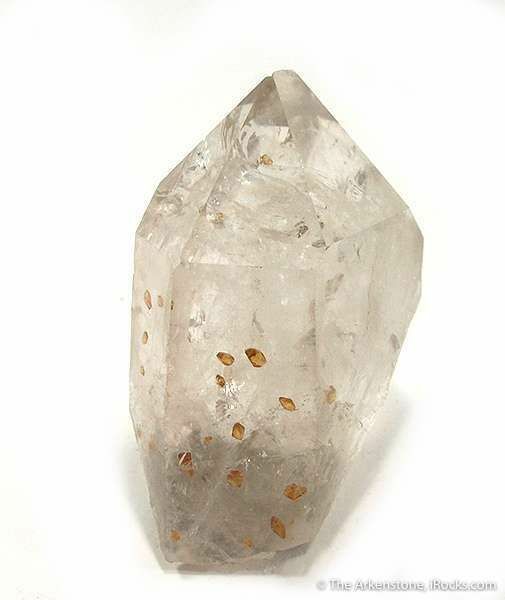 This is far more beautiful and much rarer than the rutile inclusions one regularly sees in quartz. 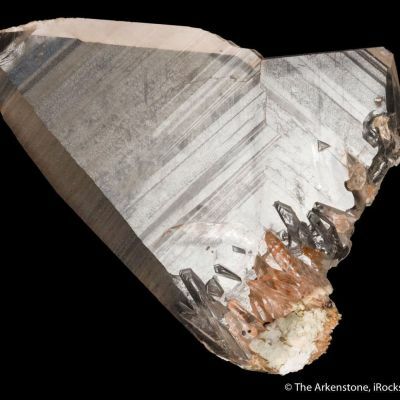 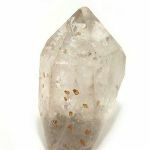 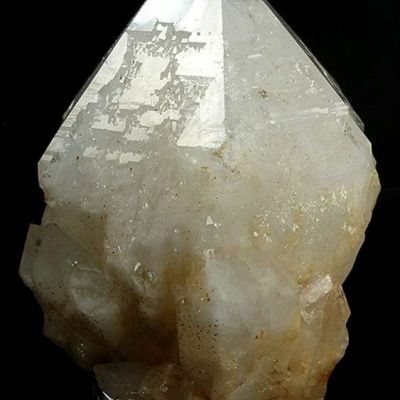 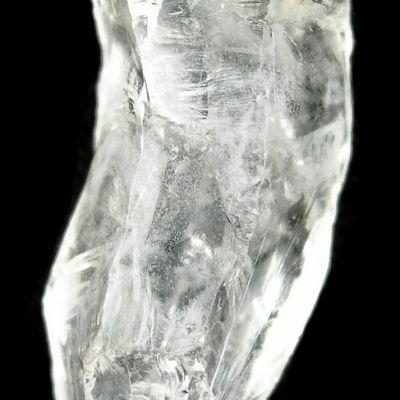 The very tip of the quartz termination has just the smallest hint of edge wear when seen from the side - However, it is inconsequential to this exquisite piece. 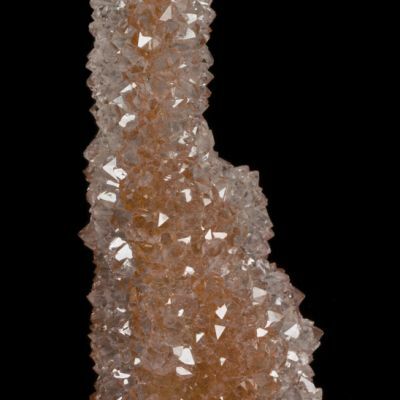 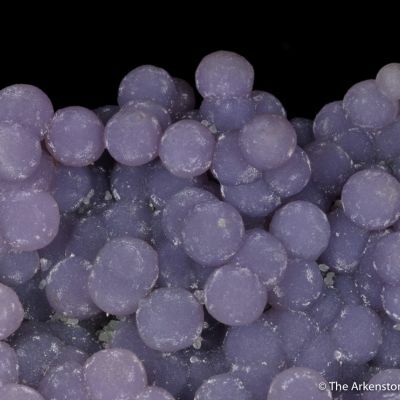 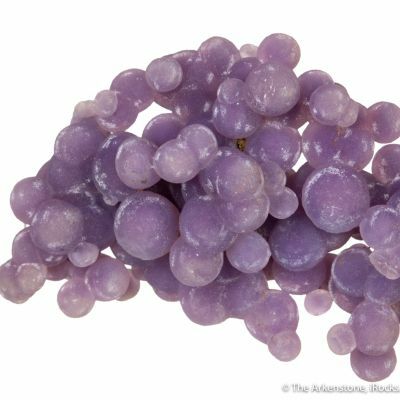 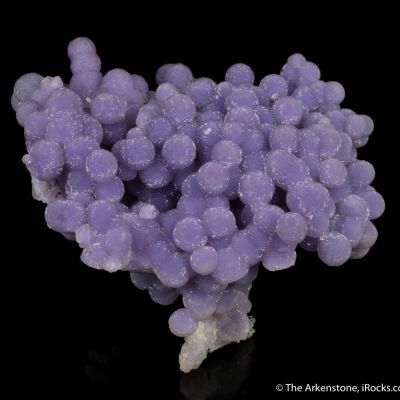 It is a superb display specimen and the inclusions are readily visible.